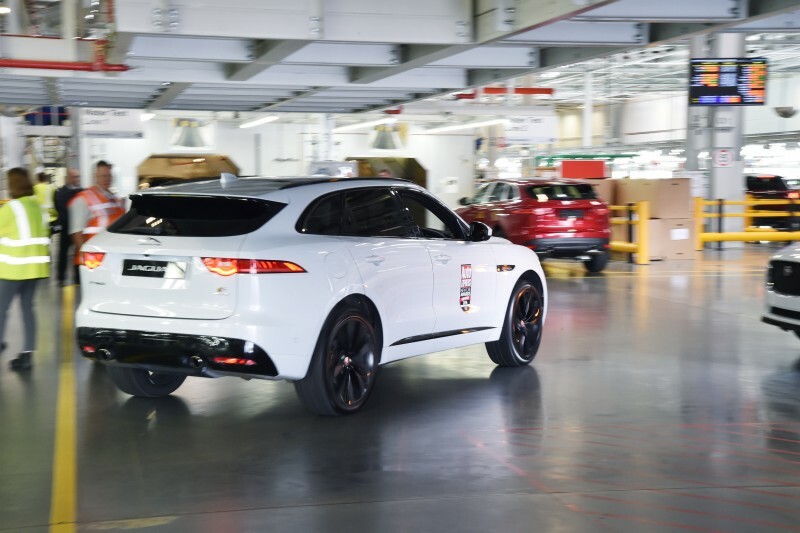 Jaguar Land Rover have been fined £900,000 after one of its workers was crushed between two cars at its plant in Solihull. Victim Mark Widnall lost a leg as a result of the incident in February 2015. The manufacturer was also ordered to pay £49,864 after a jury at Birmingham Crown Court convicted it of breaching health and safety regulations. Birmingham Crown Court heard that on Sunday 8 February 2015 at Jaguar’s Lode Lane plant in Solihull, a Range Rover Sport vehicle was driven toward the start of the production line, an event that normally happens 48 times an hour. On this occasion the delivery driver lost control of the car and collided with the rear of another vehicle he had just delivered, causing a four car shunt. At the same time a worker was crossing the production line and became trapped between the second and third cars. His injuries resulted in the amputation of his right leg above the knee. Two other employees also suffered minor injuries. The investigation by the Health and Safety Executive (HSE) found that the company had failed to ensure that the driver of the Range Rover, who was covering the shift, was familiar with procedures. They had also failed to properly separate the workers on the production line from the moving vehicles.